OVA result = 0.1 ppm. What does this really mean? 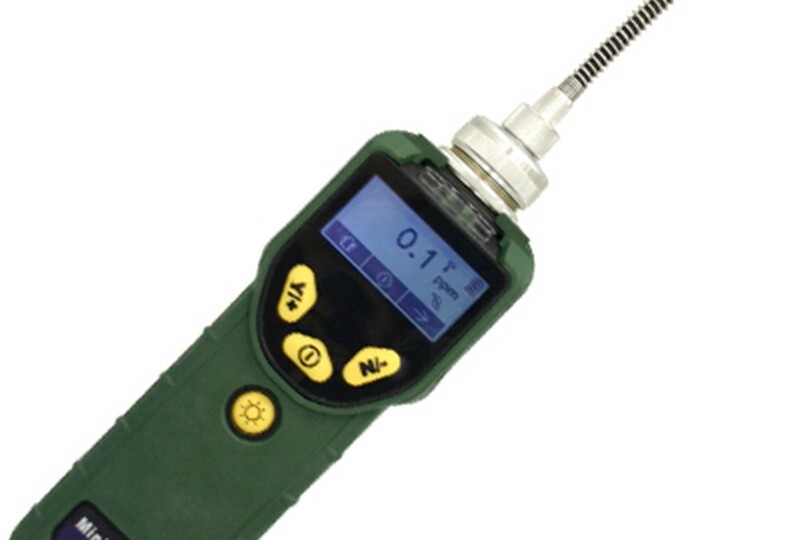 I’ve used a bunch of organic vapor analyzers (OVAs) over my 25-year career in environmental consulting work. From ancient flame-ionization detectors made by Foxboro to photo-ionization detectors made by MiniRae Systems. But the data I get from any of these devices is always about the same: it’s just a simple qualitative number to compare against other readings at the same site. That’s it. Nothing more. Sure, using an OVA sounds great on paper (regulators love this stuff), but the practical application of its use leaves a lot to be desired. OVAs can’t tell you jack about the soils you are testing other than as an indicator that there might be some volatile organics in there, which you can do almost as well with something that you already have: your nose. And don’t even get me started on using these on other types of contamination, like heavier fuels or those with fewer aromatic hydrocarbons in them, or god-forbid…on water samples. For those use cases, might as well just leave the OVA in its Pelican case, because the data will be meaningless. But the most frustrating part about using these things is not the instrument itself, it’s that almost every single environmental workplan contains language in it specifying the use of these instruments, and how important they are to the work to be done. If you want results that are more quantitative than what you get with typical OVAs in the marketplace, give Hanby a look. 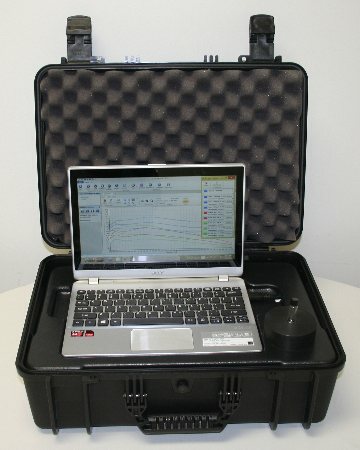 They have field test kits for soil and water, as well as a “fingerprinting” product that can identify crude oils and obtain quantitative data, not just qualitative data. Think of Hanby as a low-cost “lab in the field” kind of tool, as opposed to OVAs like MiniRae, which I refer to as a digital version of your nose. Hanby will be exhibiting at the upcoming EnviroTech Summit on April 10-11 this year. Charles Fator, their president, will also be presenting a talk at the event. Get your ticket now to learn more including a hands-on demonstration of their products.